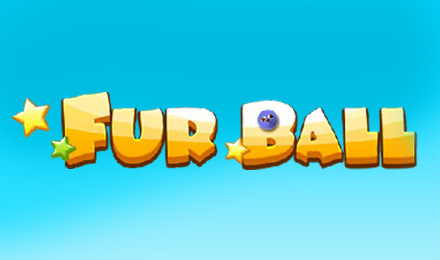 Furball Slots | Pick up a Fuzzy £500 BONUS! Adventure through the tropical-paradise themed Furball Slots to snap up exotic rewards! The reels are packed with exotic birds, cuddly creatures, wilds, scatters, FREE spins, bonus rounds, multiplied prizes and progressive jackpot treasures! Enter a tropical paradise to be greeted by a wealth of furry characters and exotic creatures with Fur Ball online video Slots. When you take a stroll through this 5 reel, 25 pay line tropical game, you’ll come across a rich collection of exotic chirping birds, colourful fur balls and plenty of chances to win! If the white wild fur ball flies onto the exotic reels, you can snap up extra wilds. If three scatters grace the game, this will unlock extra FREE spins and a money-spinning bonus round! If you land winning combinations you can also snap up multipliers and paradise-style progressive jackpot riches!